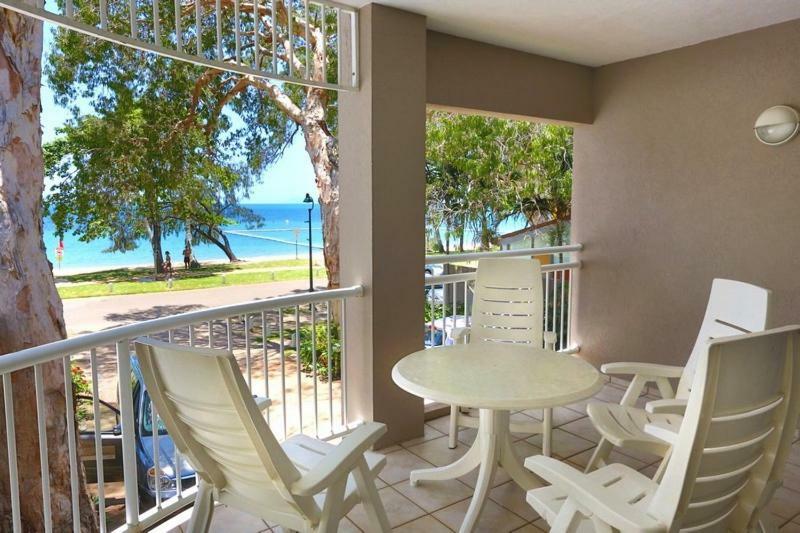 Just 350 feet from Palm Cove Beach, Coral Horizons offer self-contained apartments with a private balcony overlooking the ocean. The property features an outdoor pool and BBQ facilities. 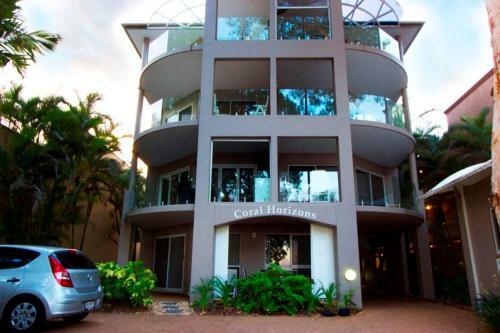 Coral Horizons is 650 feet from Palm Cove town center and 7 minutes’ drive from Clifton Village Shopping Center. 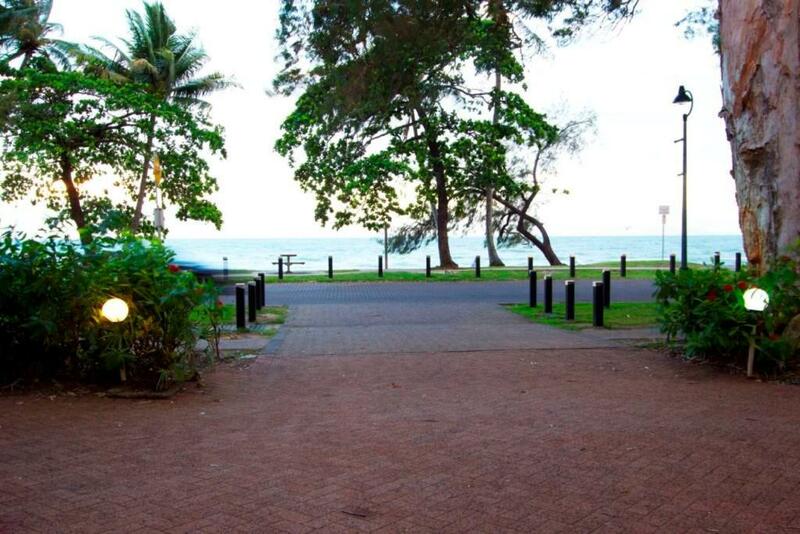 Cairns is 30 minutes’ drive away. 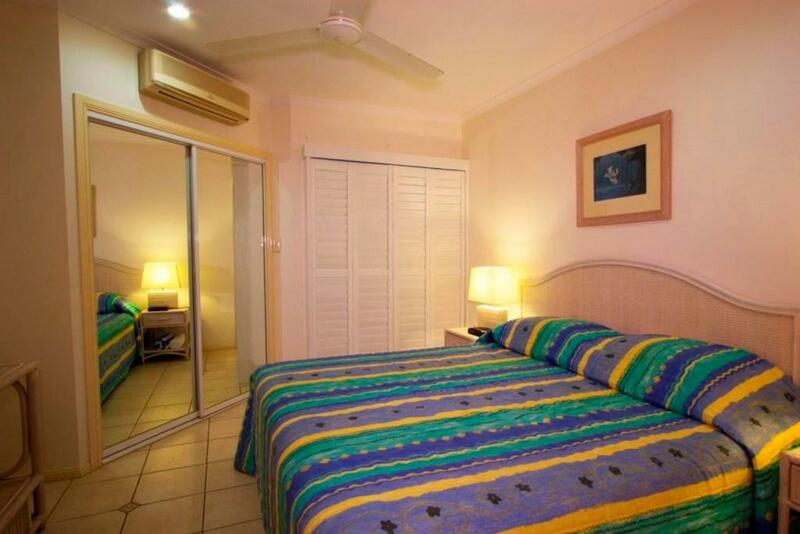 All apartments include a fully equipped kitchen with an oven, a stove and a microwave. They also offer a flat-screen TV and a DVD player. An airport shuttle is available for an additional cost and car rentals can be arranged. A hamper containing breakfast ingredients is also available on request. 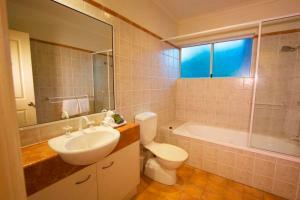 뀐 Located in the top-rated area in Palm Cove, this property has an excellent location score of 8.0! When would you like to stay at Coral Horizons? 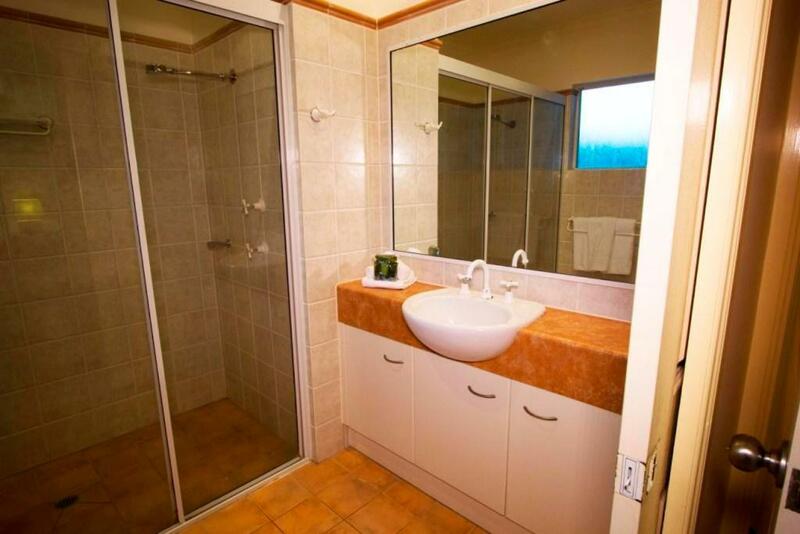 This apartment has a balcony, electric kettle and tile/marble floor. This apartment features a balcony, flat-screen TV and electric kettle. 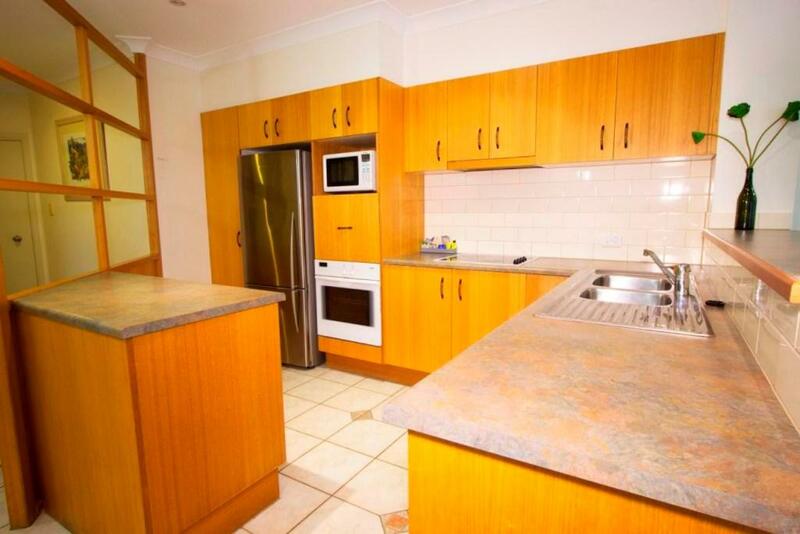 This apartment has a balcony, dishwasher and kitchen. House Rules Coral Horizons takes special requests – add in the next step! 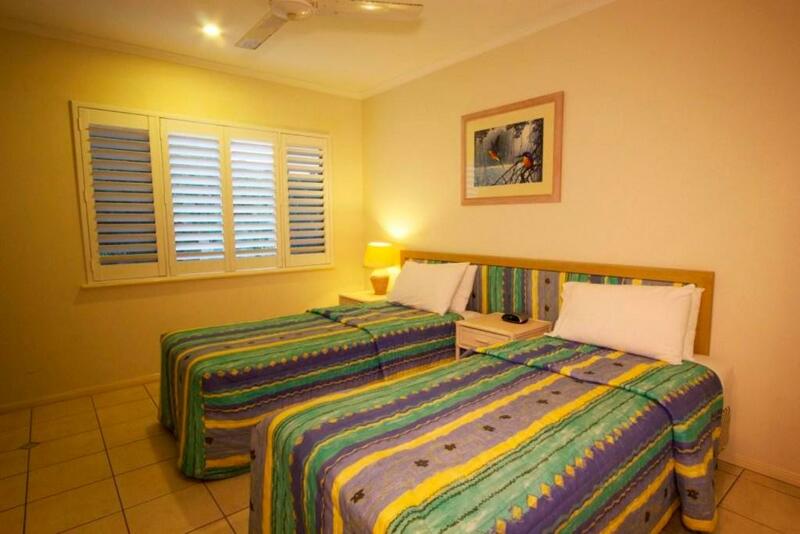 One child under 16 years is charged AUD 40 per night in an extra bed. Coral Horizons accepts these cards and reserves the right to temporarily hold an amount prior to arrival. Please note that there is a 1.5% charge when you pay with a Visa or Mastercard credit card. Please note that there is a 3.5% charge when you pay with an American Express credit card. Please note that this property is privately owned and is not associated with the onsite building managers/reception. All guests must sign the property's Terms of Stay. The property will be in touch after booking using the contact details found on the booking confirmation. The staff and parking . You couldn't park a medium car and our flat looked out to the car park when we paid for beachfront view!!!! ThE easy access to the beach. The sunsets were incredible.